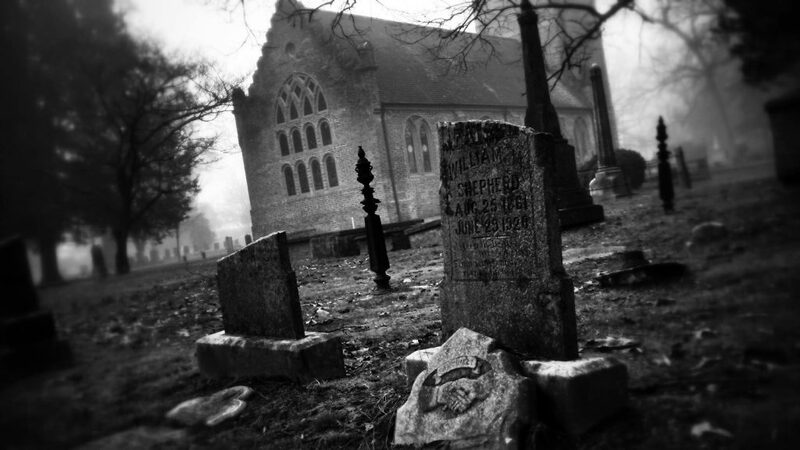 Historic St. Luke’s Church has been the site of burials since the 1600’s. Come hear the stories of some of our more notable residents on a 45-minute guided tour around our historic cemetery. Each year we will have new stories to tell based on our ongoing research and the stories sent in by family members through our Share Your Story Program. Special thanks to the Volunteers who have come out to our Cemetery Preservation Workshops to help clean the gravestones. Some of the cleaned gravestones will be stops on our Twilight Tours. $10 per person, includes light refreshments before and after the experience. Participants are asked to wear closed-toe shoes and bring a flashlight. Tours leave every 30 minutes beginning at 6:30 p.m.; last tour is at 9 p.m.
Tickets will be available starting in August.